The couple kept the woman in their home and forced her to work 19.5 hour days without breaks, hot food or hot showers. YoutubeLeft, Sandra Nsobundu, and her husband Chudy, right. 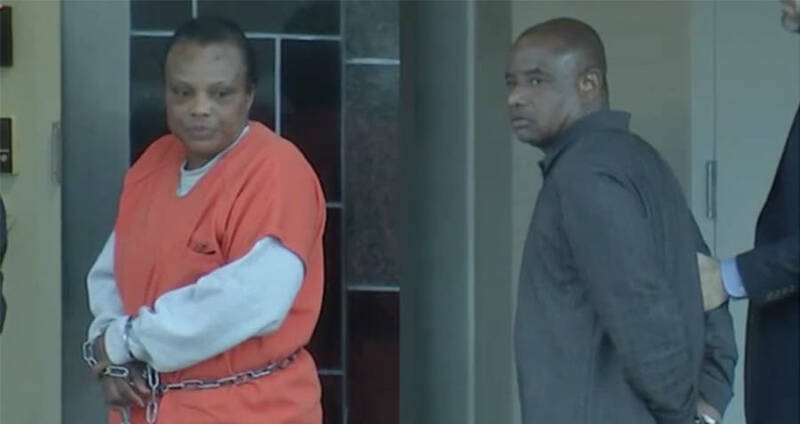 A Texas couple who enslaved their Nigerian nanny for two years without pay has been ordered to pay her over $121,000 in restitution. According to the nanny, a woman from Nigeria who has not yet been identified, Chudy and Sandra Nsobundo, of Katy, Texas, promised her $100 a month to work for them, after recruiting her from her home country. The Nsobundo’s are naturalized U.S. citizens originally from Nigeria themselves. However, from when she arrived in September of 2013 until October of 2015, that was not the case. According to police reports, the nanny said she was forced to work 19.5 hour days for the couple, taking care of their five children without breaks. She also said she was subjected to verbal and physical abuse, as well as denied fresh food, a bed, or warm showers. She said she ate only leftovers and was forced to drink milk leftover from the children’s morning cereal. Additionally, she claimed she never saw a cent of the monthly $100 she was promised. To keep her from leaving the house, the nanny claimed that the Nsobundo family took her passport and threatened her physically. 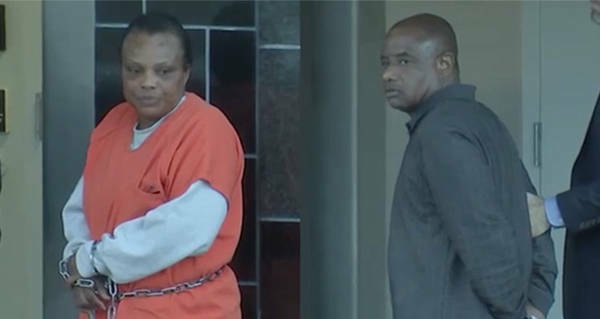 In 2015, after two years of forced servitude, the National Human Trafficking Resource Center received a tip regarding the nanny’s condition. Upon investigating the tip, officers removed the nanny from the home and discovered that her papers requesting a U.S. work visa had been falsified. Her birthdate, marital status, and travel purposes were all incorrect, and the paperwork identified her as Chudy Nsobundu’s sister. In 2016, the couple was arrested and pleaded guilty to visa fraud, as well as unlawful conduct with respect to documents, and forced labor. The Nsobundo’s were both sentenced to seven months in jail, seven months to be spent under house arrest, and three years’ probation for the abuse. Next, check out the Russian cannibal couple who admitted to eating over 30 people. Then, read about the couple found in a glacier after going missing in 1942.